From now until September 28th, Nikon has some seriously good rebates on cameras and lenses when you buy them as a bundle! 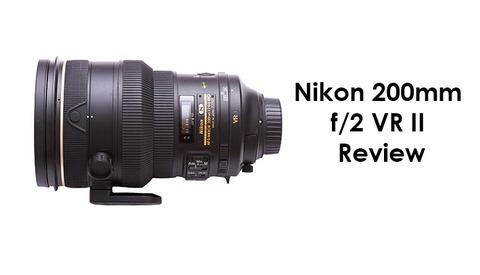 With instant savings of up to $200 on cameras and up to $300 on lenses, this is an awesome time to buy Nikon! Here's how it works, follow the link to B&H's Rebates Page, pick your camera from a list that includes the D800, D600, D7100 and even the mighty D4, and select from over 30 lenses and accessories to bundle your camera with! 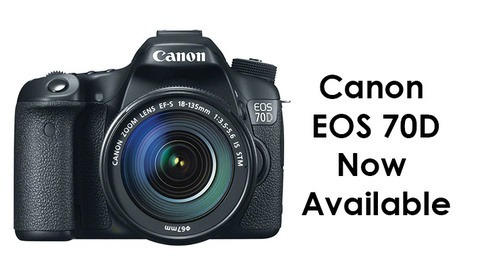 For those of you waiting for Canon's latest 20MP DSLR the EOS 70D, the wait is over! B&H now has the 70D in stock at only $1,199.00 for just the body, $1549.00 paired with an 18-135mm f/3.5-5.6 lens and $1349.00 when paired with the 18-55mm f/3.5-5.6 Lens. 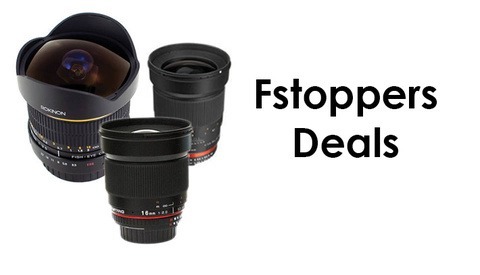 Both lenses are excellent for beginners and advance amateurs and give you plenty of flexibility for your money! 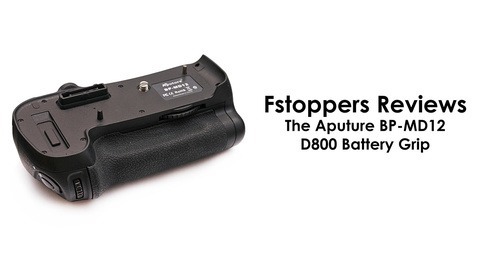 The battery grip for the 70D is also available and shipping today! Big Product Announcements From Sony! 3 Lenses and 2 Brand New Cameras! 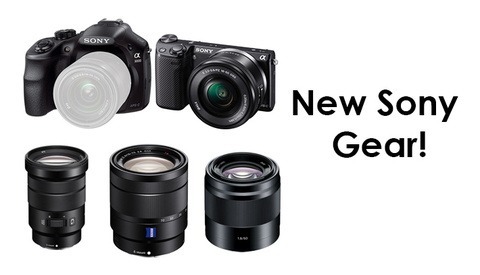 Sony announced 2 brand new cameras and 3 new lenses today, all of which are now available for pre-order! There's The Sony Alpha A3000 DSLR and Alpha NEX-5T Mirrorless with a 16-50mm Lens as well as a the Vario-Tessar T*E 16-70mm f/4, Sony E PZ 18-105 f/4 G and Sony E 50mm f/1.8 Prime! 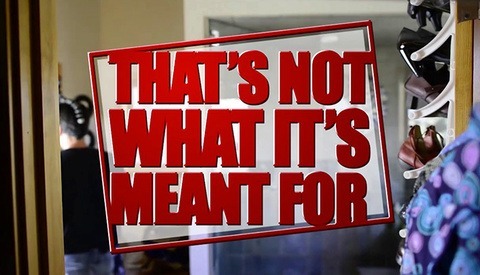 Plus they've announced a soft carry case to keep it all together! Check out the links below for more information or to pre-order the latest batch of Sony goodies! Submit Your Low Tech Uses for High Tech Gear and Win! 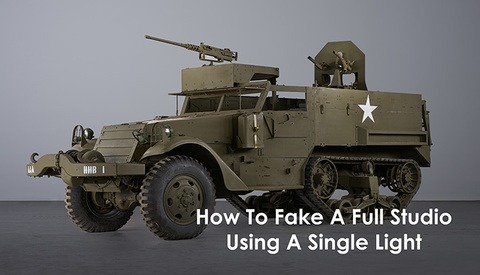 Ever had to use your high tech gear for a really low tech purpose? B&H has an awesome contest for those of us who have ever had to use any of our high tech gear for a purpose that's not exactly what it's meant for! Submit your funny videos today of how you use your gear in an unintended way and you could win the first prize of a Canon EOS 6D or a Nikon D600! If that's not enough, second prize is a Canon EOS Rebel SL1 or a Sony Alpha NEX 5R Mirrorless and Third Prize is a Canon Powershot S110 or Nikon CoolPix P330! 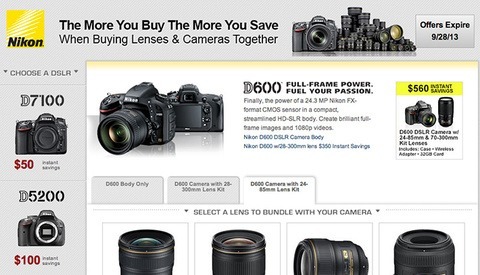 $150 off Olympus Cameras and Lenses Plus Lumix G 20mm f/1.7 II Lens Now Available! Olympus is now offering up to $150 off its cameras, lenses and accessories until August 17th! 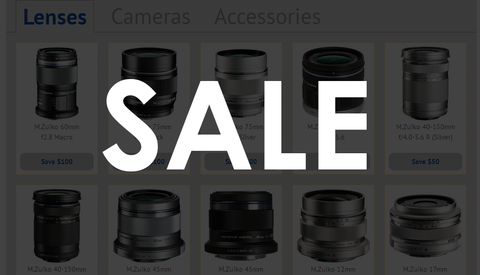 They're offering this discount on a ton of it's M.Zuiko lenses, so it's definitely worth checking out! In addition to this, the Panasonic Lumix G5 with a 14-42mm and 45-150mm lens is now on sale for $400 off. Finally, the Lumix G 20mm f/1.7 lens, along and the brand new Macbook Air are now available! Check out all of these great deals below! As a Wedding Photographer, I have tons of radio triggers. I started out with the PocketWizard Plus II, and then after having all of my gear stolen, I switched to the relatively inexpensive PocketWizard Plus X, so needless to say, I’m fairly entrenched in the Pocket Wizard Brand. 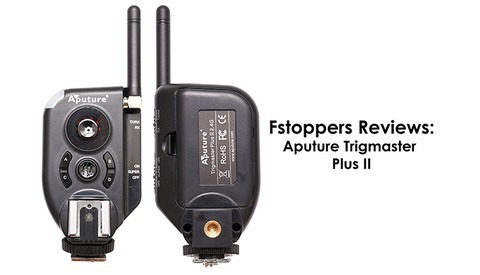 Could the Chinese company Aputure get me away from PocketWizard while simultaneously saving my wallet from shelling out $100 every time I need a new trigger? 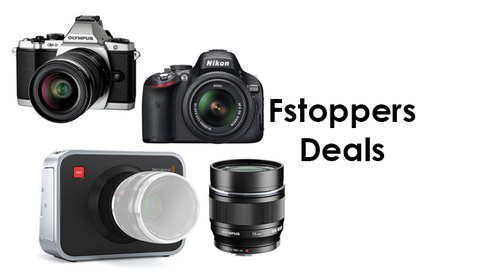 $150 Off Olympus Mirrorless, Nikon Refurb Deals and More! We've got a lot of awesome sales for you today! 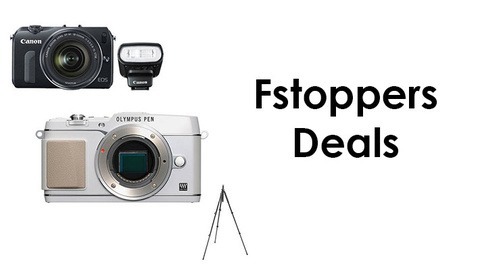 First there's $150 off the Olympus OM-D E-M5 Mirrorless 4/3rds camera and the Olympus E-P5 PEN camera. In addition to that, Nikon has announced a new lens and a new flash plus has plenty of new discounts on refurbished gear! Take a look at the links below for more information! Fuji X-M1 + 16-50mm and Fuji 28mm f/2.8 Lens Now In Stock! The Fuji X-M1, paired with the Fuji 16-50mm lens is now in stock! 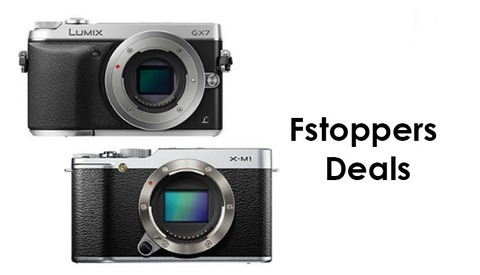 Plus, the Fuji XF 27mm f/2.8 lens is in stock, along with the Lumix DMC-GX7 which is now available for pre-order! If you're interested in any of these deals, check out the links below for more information! 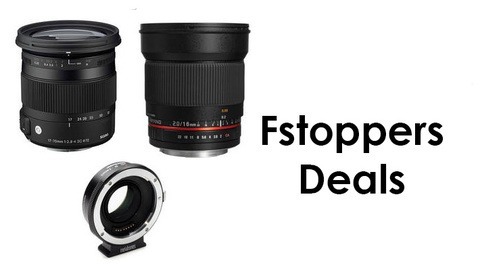 There is now a $70 savings on the Tokina 11-16mm f/2.8 DX as well as $50 off the Rokinon 35mm f/1.4 Manual Focus lens! In addition to all of that, the Asus 16gb Nexus 7 Tablet is shipping, the Zoom H6 Recorder is now in stock and the Ricoh GR Digital Camera is going to be in stock beginning on August 1st! Check out more of these great deals by following the links below! As a wedding photographer, I don’t often put much of a focus on video. Therefore I had never put any real thought into what accessories I might need to outfit my Nikon D800 as a proper video-producing machine. 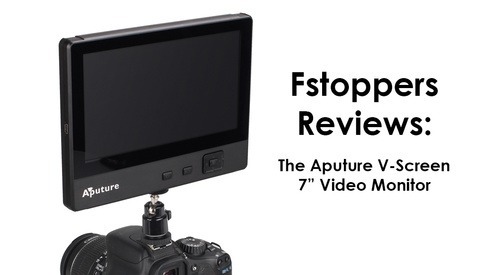 That being said however, the Chinese company Aputure may have just started me thinking more seriously about video. Great Deals on Sandisk Memory Cards and New Arrivals! 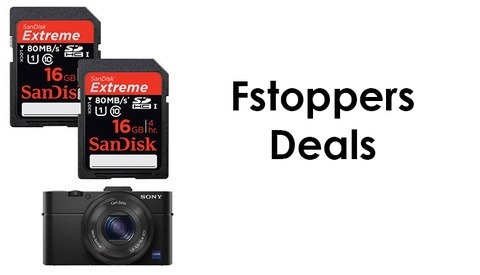 There are some really great deals going on today including an awesome 2 Pack deal of Sandisk 16gb memory cards for less that $50, the new arrival of the Sony Cyber-Shot DSC-RX100 II, $200 off the Panasonic Lumix DMC-GH3 Mirrorless Camera and Olympus E-P5 kits are all now in stock! Take a look at the links below and check out more info on these great deals! 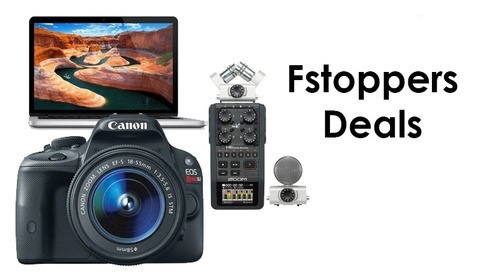 Great Deals on Manfrotto Tripods plus Canon and Olympus Compact Cameras! Manfrotto is offering its 190 More 3-Section Tripod for almost a third off! In addition to this, you can save a whopping $280 on the Canon EOS M Mirrorless camera with an 18-55mm lens! Also, Olympus's New E-P5 PEN Mirrorless camera is now in stock in white! Check out more about these deals in the links below! New Arrivals from Samyang, Metabones and Sigma! Sigma's 17-70mm f/2.8-4 Macro lens is now in stock! Along with the 16mm f/2 offering from Samyang and a nifty lens adaptor from Metabones! You can see all of these deals and more available in the links below! 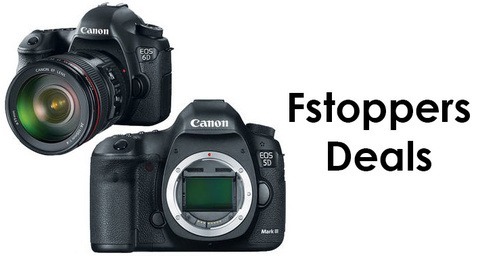 Canon is now offering a $400 dollar mail in rebate on the 5DmkIII and 6D! 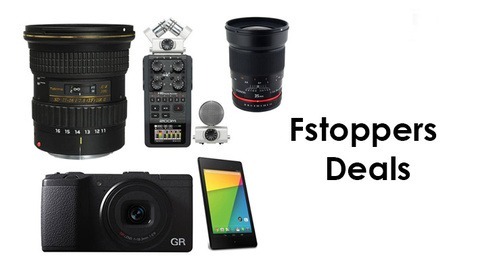 This includes a lens (6D only), an inkjet printer, paper and a 64GB sandisk memory card! How cool is that? If you were looking for a printer to go along with the awesome new DSLR you were thinking of buying, this is definitely the deal for you! See more info on these deals in the links below! Check out these awesome deals on Apple's new 13.3" Macbook Pro with the amazing Retina Display and Canon's EOS Rebel SL1 DLSR with an EF-S 18-55mm f/3.5-5.6 Lens. In addition to all that, Zoom's newest recorder, the Zoom H6 Handy with an interchangeable Microphone System. Check out all of the links below for more information on these great deals! New Macbooks! 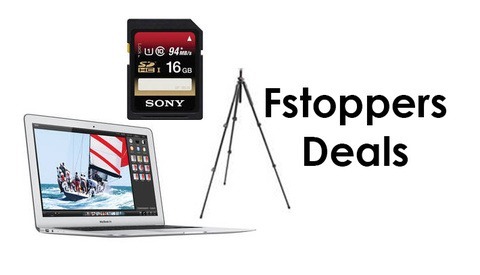 Sony SD Card Deals, Rebates from Manfrotto and More! We're back with more deals and announcements from B&H and this time we've got some newly announced Macbooks, a 25% discount on 16GB Sony SD Cards, nearly half off Manfrotto 190 tripod's after mail in rebate and big savings on Olympus lenses! If you're interested in any of these deals, check out the links below! New Affordable Lenses from Bower, Rokinon and Samyang! Rokinon, Samyang and Bower have been releasing some exciting new lenses the last few months! They have recently announced the Rokinon 8mm Fisheye f/3.5 for only $229, the $379 Bower 35mm f/1.4 and the Samyang 16mm f/2. While these are all manual focus lenses, optically they're not bad for the money you're putting out. Also, Olympus has just announced a 75mm f/1.8 lens for their Micro 4/3 mount. Check out all of the links for these deals below! My name is Nicholas Gore and I'm an event and portrait photographer based out of Charleston, SC. I've been shooting for about 6 years and I'm really excited to give back by sharing as much information as I can.